The DBA Africa Foundation was established in 2016 after the birth of baby Olive, who was diagnosed with DBA at 7 weeks of age. 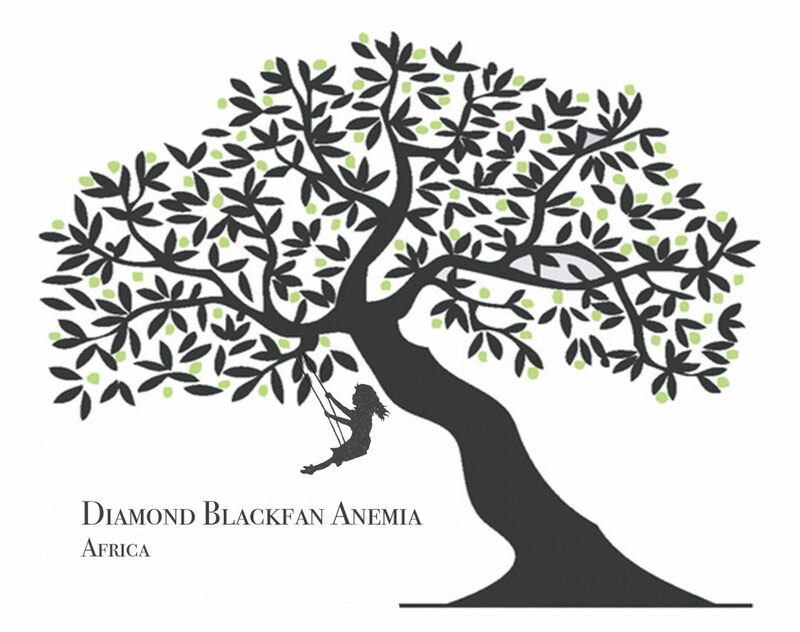 The foundation was established to help families, and most importantly children, in Africa with DBA. Every child should be allowed to dream, smile and be loved. In Africa, the future of a child born with DBA depends on each and every one of us. The DBA Africa foundation aims to provide a voice for children, a friend for families and a place to advocate for the future of our children. Make no mistake, children with DBA need your help. Children with DBA will have to endure hardships that most of us won’t comprehend. Give children with DBA a chance to smile, play, hope and be loved. The life of every child is a miracle and a blessing that we should never forget.